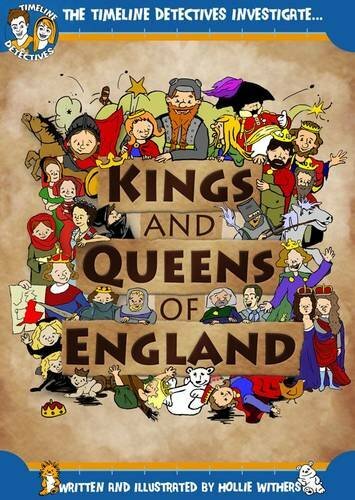 Journey through royal history, follow 64 members of Englands royals through battles and family feuds. This pocketsized book spans over 1200 years! It's full of drawings and poems to help you remember who did what, and when!